Hotel Indigo Alexanderplatz is located in the "Mitte" district in former East-Berlin, in the midst of the iconic Berlin Television Tower and walking distance from the Hackesche Höfe entertainment hub and Museum Island - a designated UNESCO World Heritage Site consisting of five separate museums. Attractions further out such as Brandenburg Gate can easily be reached by nearby transport. At the hotel there is a restaurant offering international specialities, a bar and lounge and a 24-hour fitness centre. 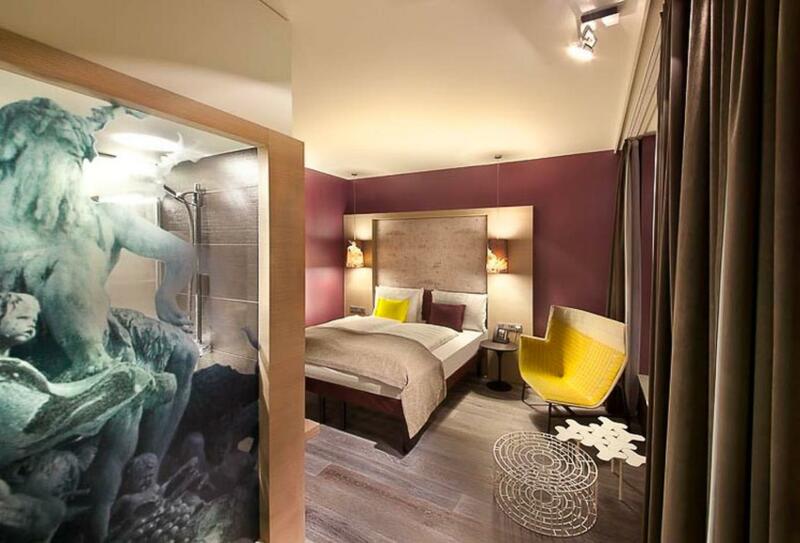 Guest rooms are modern in design and provide a comfortable stay in the city. 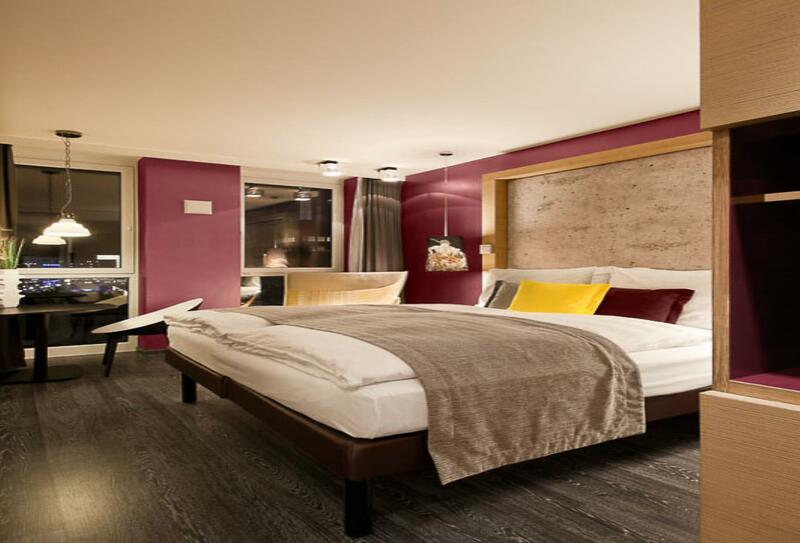 Deluxe Rooms offer more space and overlook the courtyard or Alexanderplatz. 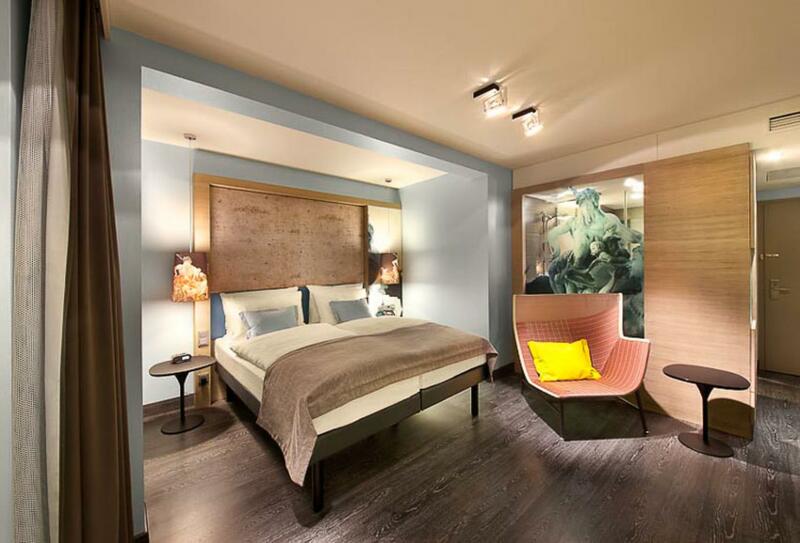 These rooms come with access to a balcony/ terrace furnished with comfortable furniture overlooking Berlin. These rooms cover 16 to 18sqm and offer either one king size bed or twin beds. Breakfast includes a selection of hot and cold dishes, juices and coffees. Later on guests can enjoy a range of entrecôtes and international specialities. A wide variety of classic and exotic cocktails, international spirits and wines are accompanied by a menu of favourites such as burgers and salads. 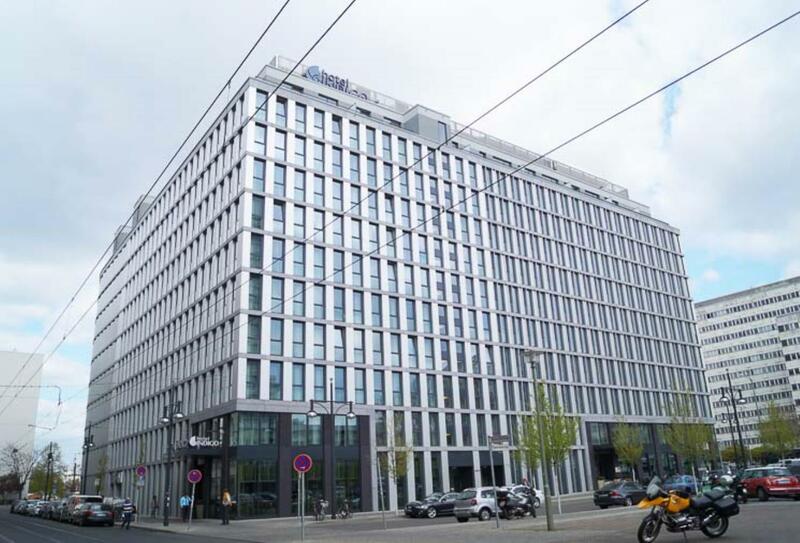 Hotel Indigo Alexanderplatz is located a ten-minute walk away from Alexanderplatz Square. Berlin Schönefeld Airport is situated 22km away.